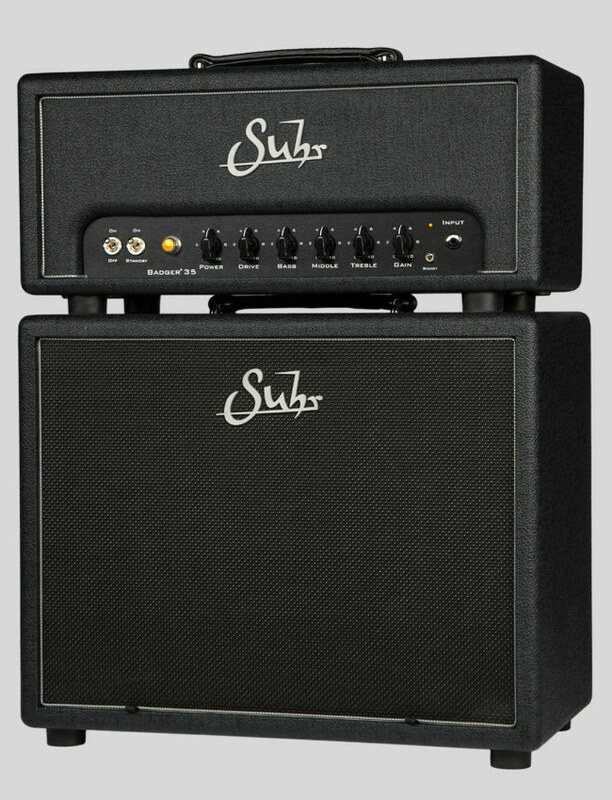 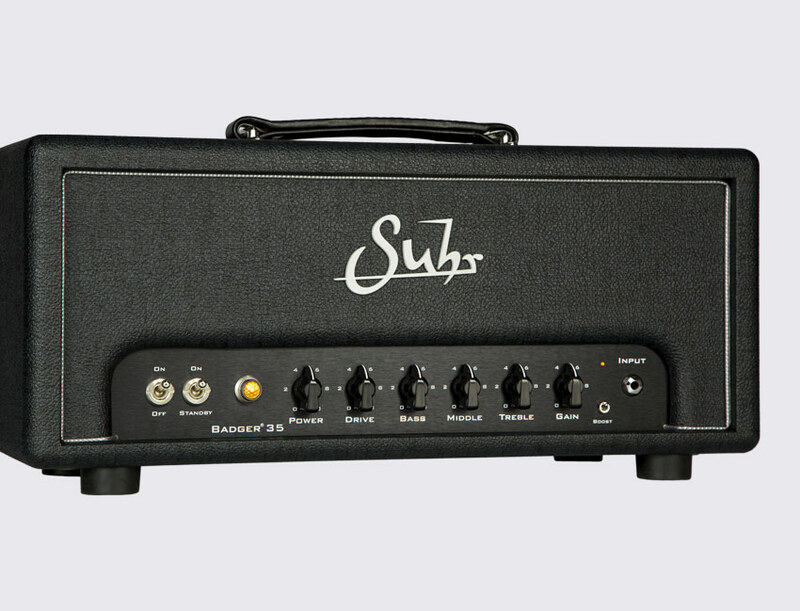 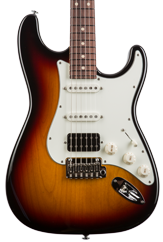 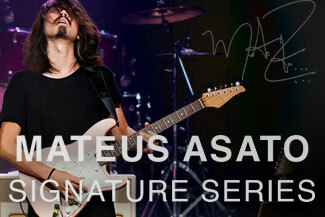 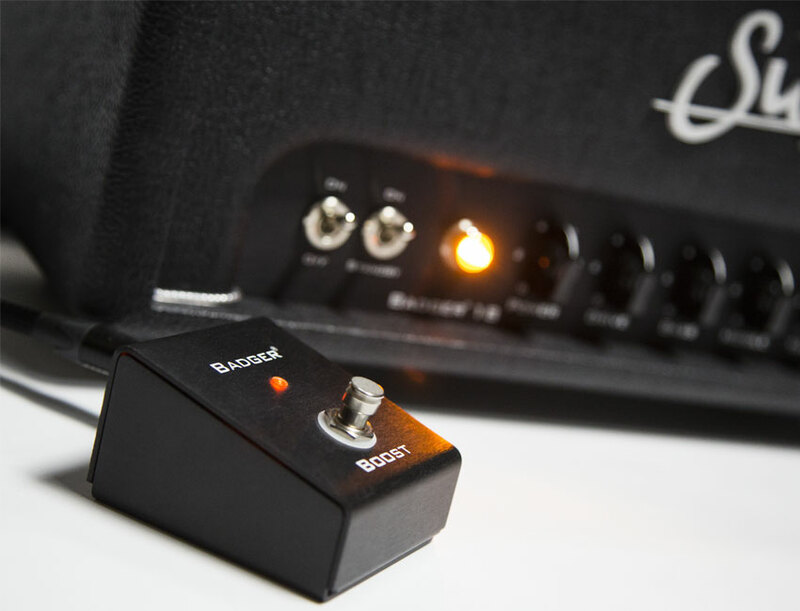 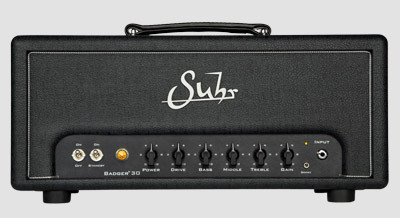 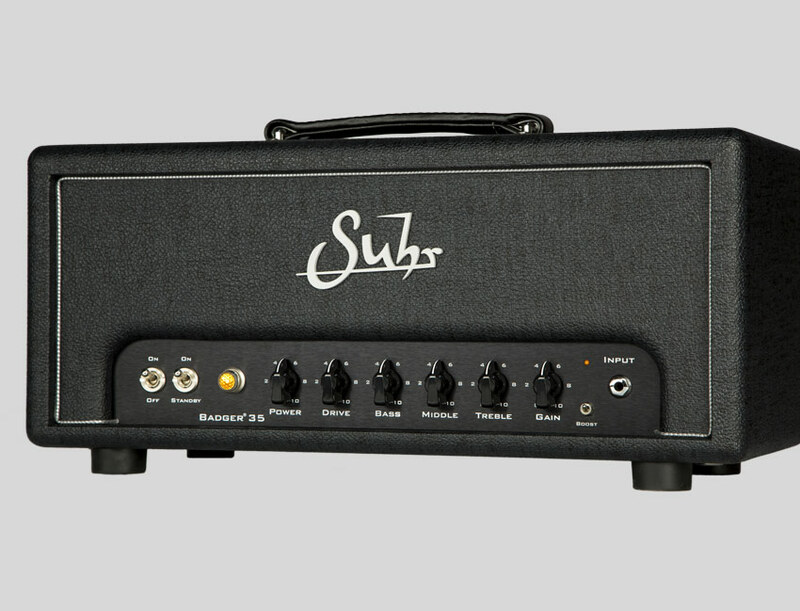 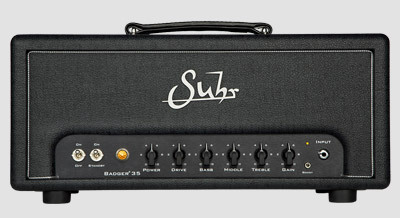 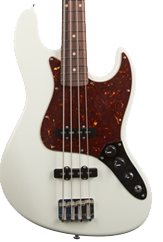 The Suhr Badger amplifier is available in three configurations, each with unique tube options. 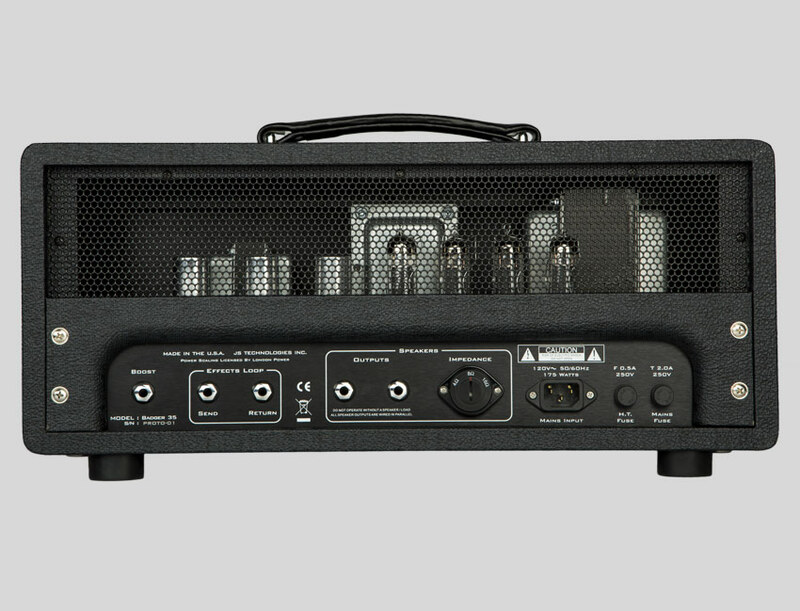 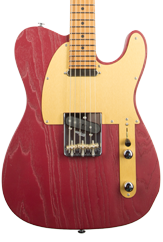 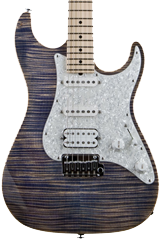 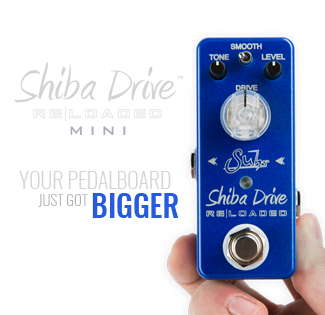 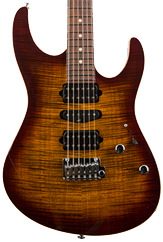 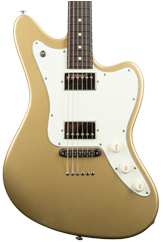 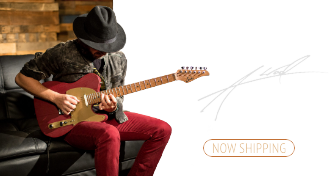 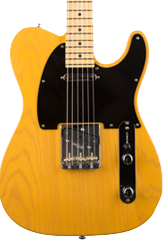 All models now feature Speaker Output Impedance Selector (4Ω, 8Ω & 16Ω), Standby Switch, New Textured Black Tolex, Black Anodized Aluminium Control Panels, and Solid Aluminium Bead Blasted Script Suhr Logo. 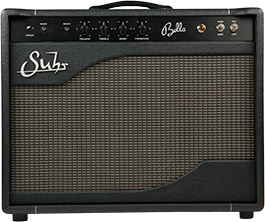 Featuring 60 watts of power handling and loaded with Warehouse Veteran 30 speaker, the Suhr 1×12 speaker cabinet is a perfect match for the Badger head.